Our products are used in many communication devices and applications. Power supplies, RF Antennas, filters, duplexers, noise suppression devices, and RF/Microwave switches are just a few of the products that rely on our quality coils, transformers, and wire forms. 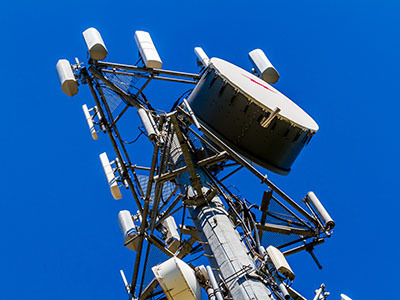 Our diverse manufacturing capabilities, stringent quality systems, and years of experience producing complex magnetic assemblies make us well suited to serve the communications & telecommunications industry. As a leading manufacturer of application specific RF coaxial relay products we have relied on Able Coil to supply custom coils and cable harnesses for over 20 years. Able Coil has consistently provided high quality products on-time and at competitive pricing. Our company also utilizes Able Coil’s design and prototyping services to support new product development. Their staff is responsive and eager to help.